This is a sample of Brian’s email newsletter, The Cullen Outlook from June 15th. So I haven’t sent out a video in a while but I wanted to get back on that horse ASAP, so I put one together for you guys! I wanted to go over a few of the ideas we have looked at over the past week or so. As with the videos in the past, my intentions are to touch on a few of the basics of how to attack the markets and plan the trade and overall talking points in greater detail that don’t get included in the text version. Long story short….the video ended up being longer than anticipated but there are plenty of good talking points in it. I will be more diligent about getting back on the video bandwagon and sending more out on a more frequent basis at the targeted 4 minute variety. Click below for video and don’t forget to go full screen for the best view…. 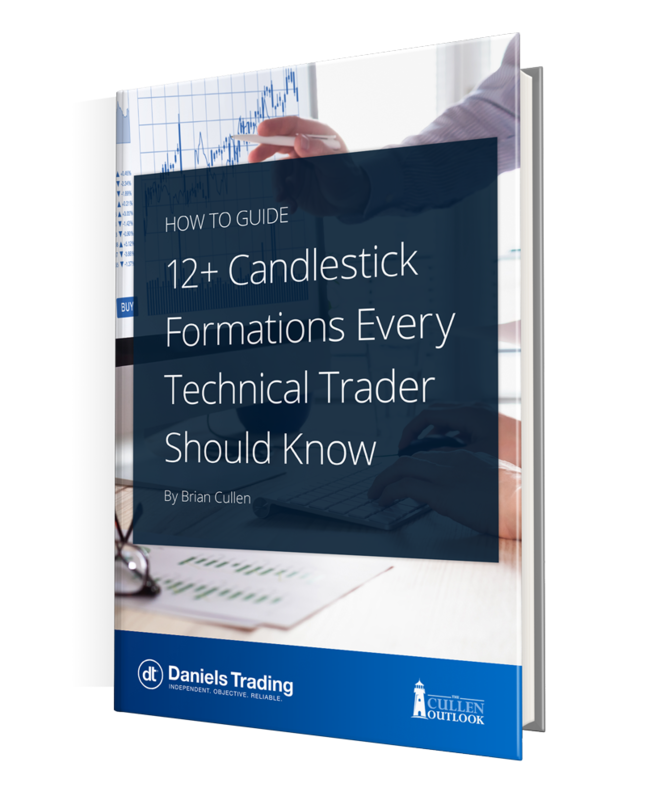 How To Guide: 12+ Candlestick Formations Every Technical Trader Should Know - Senior Futures and Options Broker Brian Cullen knows that simplicity is key to navigating the markets. This guide will go over his top 12 candlestick formations. You will learn what they look like, how they are formed and how to attack the trade once they are spotted! Whether you have been using candlesticks for years or are new to candlestick formations, this How-To Guide is perfect for traders looking to learn or improve their technical trading skills. How To Guide: 12+ Candlestick Formations Every Technical Trader Should Know includes access to premium web content. How To Guide: 10 Rules for Technical Futures Trading - This guide uses graphs, charts, and simple strategies to illustrate 10 rules for technical futures trading. Whether you are a novice or seasoned trader, this How To Guide is ideal for broker-assisted and self-directed traders looking to learn or improve their technical trading skills. 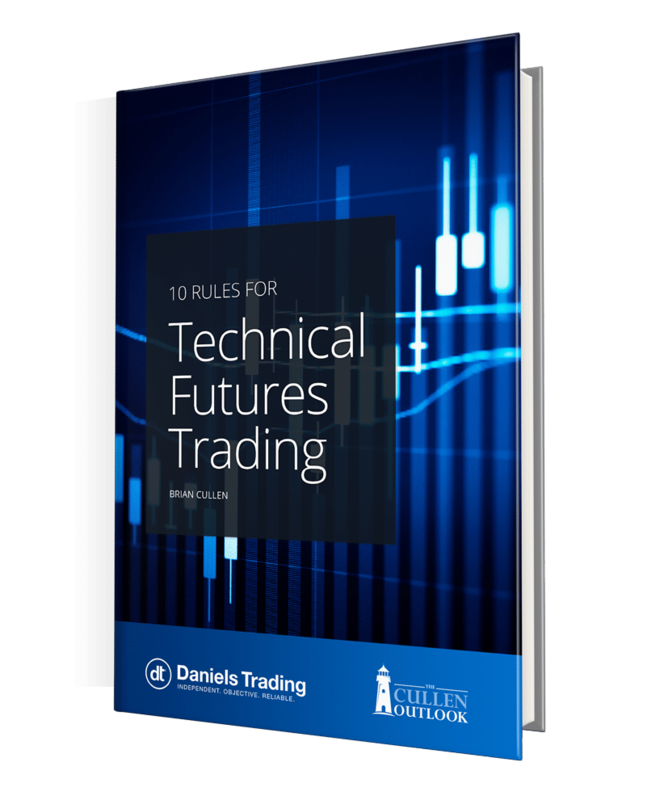 How To Guide: 10 Rules for Technical Futures Trading includes access to premium web content.